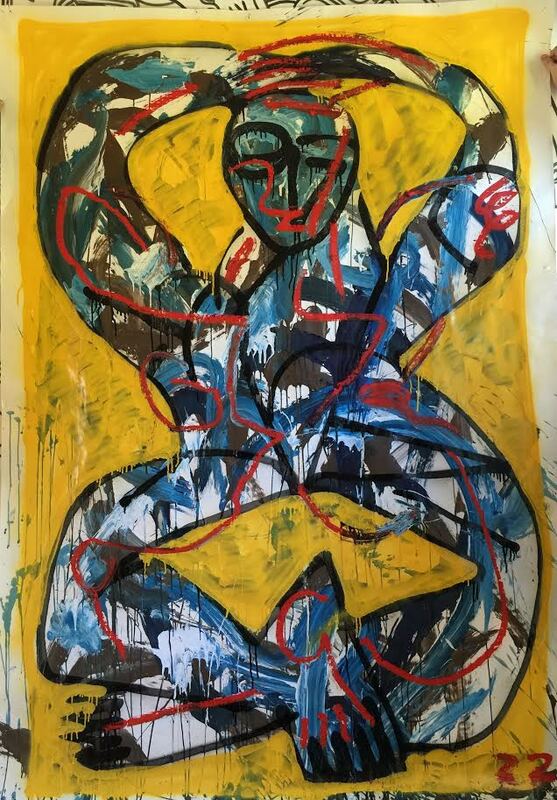 The Psyche’s Gestures marks the first solo exhibition of Zio’s work at Soze and offers viewers a glimpse into the artist’s manifestation on art that is universal, transcendent of the times, and human at its core. 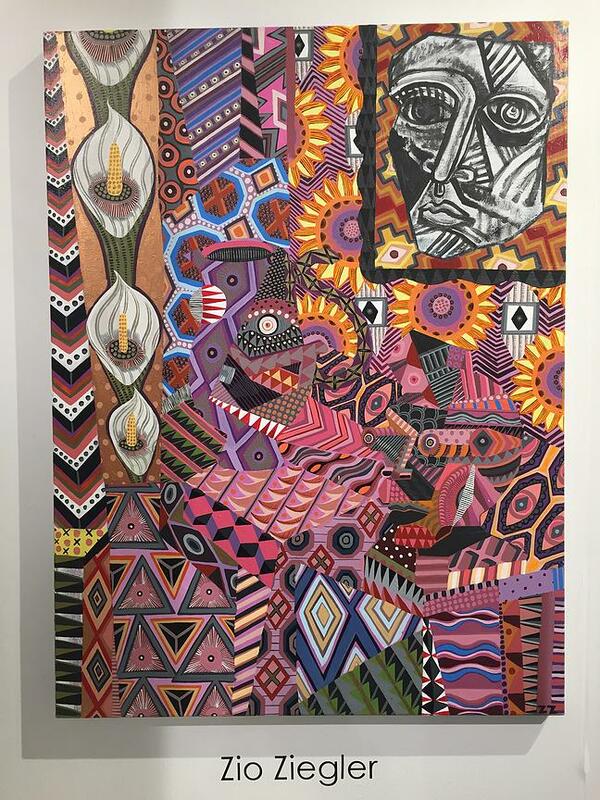 Zio Ziegler (born February 18, 1988) is an American artist, known for his intricately patterned paintings and his large-scale murals that can be seen in major cities in the U.S., Europe and Asia. His work reflects the diverse influences of late medieval and quattrocento painting, aboriginal, African and naive art, and the European graffiti movement. Driven by intuition and depicted with a playful use of space and materials, his subject matter reflects the human condition, with reference to allegorical, mythical and artistic lineage. He paints in the belief that his paintings complete themselves by triggering self-discovery in their viewers. 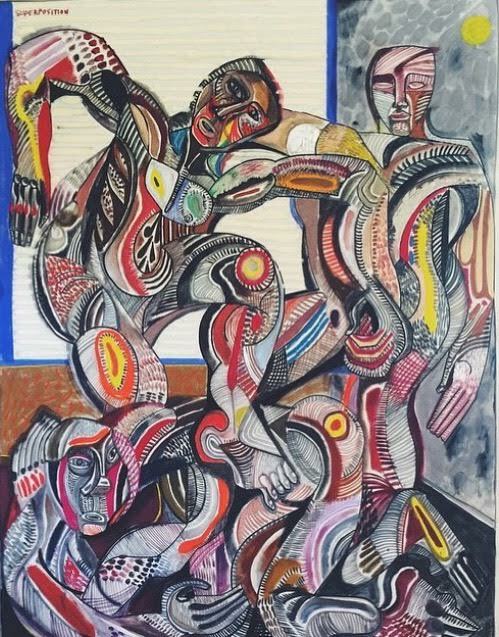 Zio Ziegler studied at The Rhode Island School of Design and Brown University. Since graduating with a BFA from RISD in 2010, Ziegler has developed an international studio and mural practice to support his philosophy that art should be available to all.